CLANG! CRASH! WHACK WHACK WHACK! BONG! Welcome, Dear Reader, to HAJI MAJI, where your are about to discover some of the oldest, crackliest, low-fi recordings of the weirdest, most discordant stick-slapping, yowling, screeching, gong-bashing, cymbal-crashing, unbelievably and wonderfully chaotic Oriental music ever to be documented on shellac, in short, Dear Listener, Chinese Opera of the 78 rpm era! 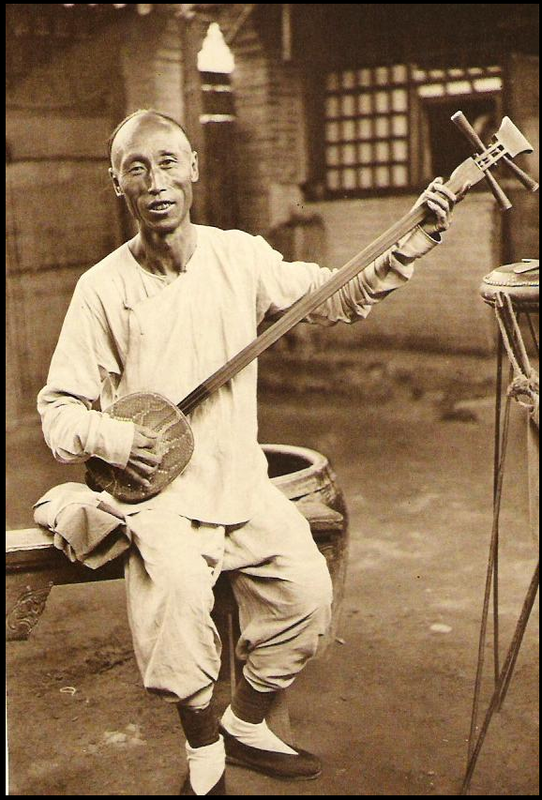 I will be posting some songs from my collection of old Chinese records as well as some photos from old books and postcards. Please contact me if you have any information to share about these recordings! Warning: Music may never sound the same to you again!